Listing all posts with label Pregnancy Portrait Photography. Show all posts. Valentine's Day is next week….Instead of spending a fortune on flowers and a card why not give your Valentine some memories to last, with a portrait photography mini session voucher from J Roberts Photography. It's a great idea for that something special this Valentine's Day that will have memories that last! We were lucky enough to capture the beginning of this little cherubs life with a pregnancy portrait session with her parents (and big brother Maximus the great dane!) just 2 weeks before she was born, and now we've photographer her as a baby at 3 months old in the family home. She's a very cute and curious little girl, as you can see from some of the looks she was giving me. But my favourite part of these photographs is watching her eyes as she chats to her Mum and Dad! We have been lucky enough to capture this very precious time for Michelle & Chris, firstly with a pregnancy portrait session at Centennial Park just a few months ago, and now to meet with gorgeous little newborn baby Estelle Rose at just 8 days old! Centennial Park Sydney is a treasure trove of lovely setting for portrait photography, and we just love the paperbark grove for its beautiful light and textures. Belinda & Kieron are expecting their first little baby any minute! Yes Belinda was 38 weeks pregnant for the portrait session and doesn't she look amazing..... if only I'd looked that good at 38 weeks! They wanted to capture their family before the bub arrives, so their Great Dane Maximus came along for the pregnancy portrait session at Blue Point Reserve on the shores of Sydney Harbour. He was a very good boy joining in their afternoon picnic and champagne, and watching the boats cruise by on the harbour. 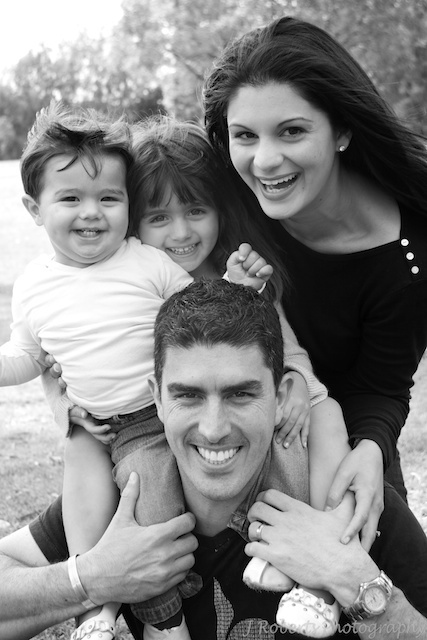 We have been priviledge to photograph this family since their eldest son was 9 months old, and as it has grown. With each new baby we've captured the pregnancy and then the baby as a newborn, plus family portrait photographs and party photography in between. And as you can see they are such a loving and fun family it so easy to capture all the emotion in their photographs. For these sessions we photographed the family a week before the new little bubba was due, and everyone was so excited about the arrival of their new baby brother or sister. Then we met them again in their family home 9 days after baby Lachie was born, capturing all the joy that a new baby brings to the family. 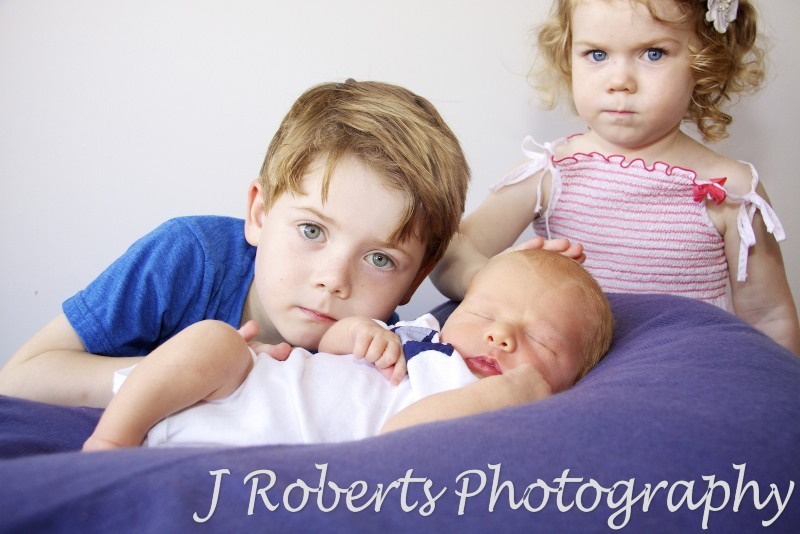 As you can see his big brothers and sister are so delighted to show him off and give him affection. Plus of course his very proud parents of 4 children! 20% Off Professional Portrait Photography - Limited Time Only! MAY 13th is Mother's Day and is soon upon us! 'Capture Your Memories' for Mother's Day with a fun portrait photography session with J Roberts Photography for your Mum, your wife or yourself! We can cater for: Couple Portraits, Family Portraits, Extended Families for Grandmothers, Individual Portraits, Pregnancy & Newborn Portraits. 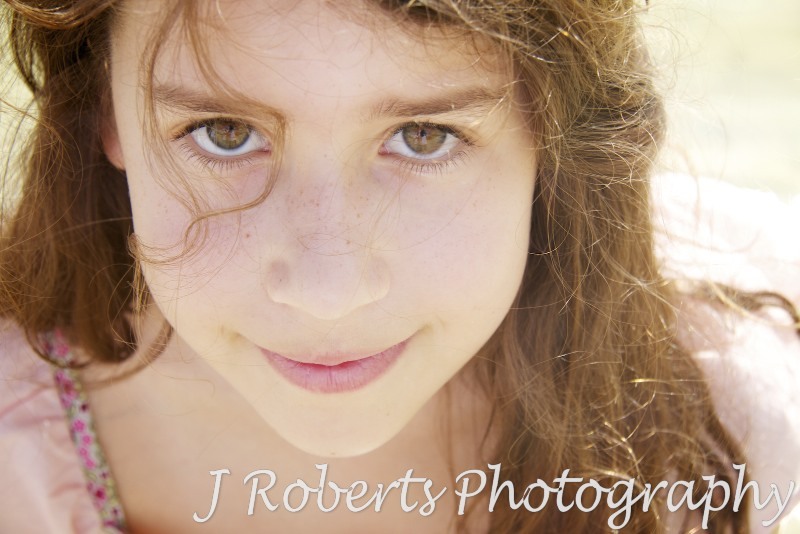 J Roberts Photography is offering a brilliant special for Mother's Day, a 20% discount off our professional portrait photography packages - LIMITED TIME & OPPORTUNITIES! 2 professional photographers who photograph at your chosen location (we can also suggest many well-worked locations if you wish). We are very experienced and candid in our approach. We aim for the "fun-effect". Whether you consider yourself to be photogenic or not, we pride ourselves on producing excellent results for you. Special Package Price Just $440 - and you receive ALL your photos in High Resolution! Or arrange a Mother's Day Gift Voucher for use before 30th July 2012. ALL photography bookings are to be taken between 20th April and 30th July, 2012. How do I get a 10% Discount? Read on! 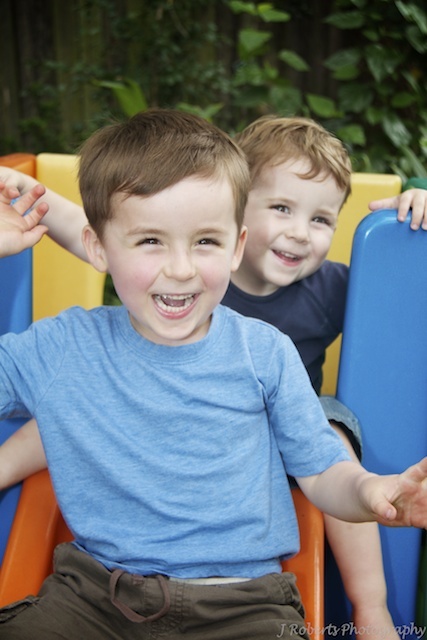 Welcome to our June newsletter. We’ve been busy over the past few months, steadily booking more weddings for the rest of 2011 and beyond. Party bookings are also becoming increasingly popular. Since our last newsletter, we have finally completed the lengthy process of getting professionally accredited, and are pleased to announce that Justin is now a Fully Accredited Professional Photographer with the Australian Institute of Professional Photography (AIPP). Increasingly so in the current photographic market, we feel that it is vital for you, our customers, to know you are getting experienced professionally accredited photographers, for ease of mind in getting 'excellence of quality' in the photos of your special day, portrait or party. Jump on our blog to see the photography portfolio we submitted for the accreditation. We’ve been instructed by our Accountant that, as the business is growing so rapidly, we will need to start charging GST from the 1st July. So book and pay for your next family portrait, party or wedding photography session by the 30th June and, essentially, receive a 10% discount, as you won’t need to pay tax on your package! 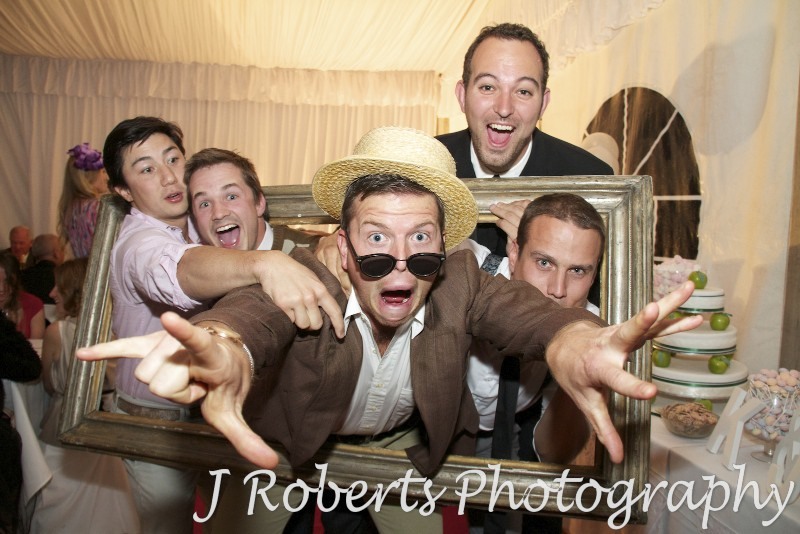 If you do not wish to receive further offers and news from J Roberts Photography please click here. Justin is now a fully accredited member of the Australian Institute of Professional Photography (AIPP). Part of the accreditation process is to put together a portfolio of your work which demonstrates your range of styles, so we thought you might be interested in the portfolio he submitted. His professional photography range includes wedding photography, party photography, family portrait photography, newborn portrait photography and pregnancy portrait photography. One of the best parts about your work is the wonderful couples, families and children we get to photograph. We truely enjoy people and just love being able to capture beautiful expressions on camera. I've just finished updating our testimonials page with the feedback we've received over the past couple of months, and it's lovely to be able to hear back from our clients that our enjoyment is mirrored by them and in our photography. Mother's Day is just around the corner and it prompted us to think about mothers....aren't they just the most amazing people! I think we should cherish them as much as we can in our everyday lives. However, it's wonderful to be able to look back on captured memories when we do take some time-out to appreciate our fabulous mothers. I recently read a blog posted by a fellow photographer, posing the question: "Is there a perfect time for family portrait photography?" She points out how quickly time flashes by when we aren't looking, and how important it is to capture the "here and now" no matter what. She touches on those families who have very sadly lost their mothers, and how important it is for them to be able to look back on the captured memories and cherish every photo they have. The conclusion of her article is: "we never know what tomorrow will bring our way....NO, THERE IS NO PERFECT TIME...." She hopes that the article "....will inspire someone, who might be waiting for that perfect time or to lose a couple of kilos, to book a photographer…today!" So this Mother's Day, capture those memories by ordering a Portrait Package Gift Voucher with J Roberts Photography, for your Mum, your wife or a pregnant mother-to-be! Remember those pregnancy portrait photographs I posted a couple of weeks ago? Well meet the adorable little baby boy that was lucky enough to be born into this wonderful family.... At just 6 days old he was just right for newborn portraits all floppy and cute. And in every photo to can see how proud his big brother and sister are of him, not to mention his parents. I can hear you oohing and ahhing allready... Enjoy! This really is a very special family to us, we have been very privileged to "Capture their Memories" of many precious moments for them over the years. It all started with photographs of their eldest at 6 months old, since then we've done many family portraits, pregnancy portraits with their second child, newborn portraits of that little one, and now they have asked us to photograph the third child's pregnancy. Plus you'll probably notice we also photographed the father's 40th birthday party just a couple of weeks ago! Busy editing the photos from the pregnancy shoot we did on the weekend of a families 3rd bubba.... This is the little ones older sister, isn't she gorgeous.... couldn't help sharing! Thanks for all your support in 2010, we look forward to "Capturing more wonderful memories" in the new year! The online album is the favourite element for most of our clients, available on all our photography packages including weddings, family portraits, pregnancy portraits, newborn portraits, party photography and corporate photography. The best of your photographs will be uploaded to our website in printable quality, without watermarks for friends and family to download at no cost! Definitely a plus for our clients, particularly for weddings. Simply order a gift voucher, or arrange a portrait session, before the 5th September to take advantage of this offer. Welcome to our first ever blog, can't wait to be able to communicate with our clients on a regular basis and load up photos from our wedding photography, family portrait photography, newborn portraits, pregnancy portraits and party photography. We look forward to keeping everyone updated!